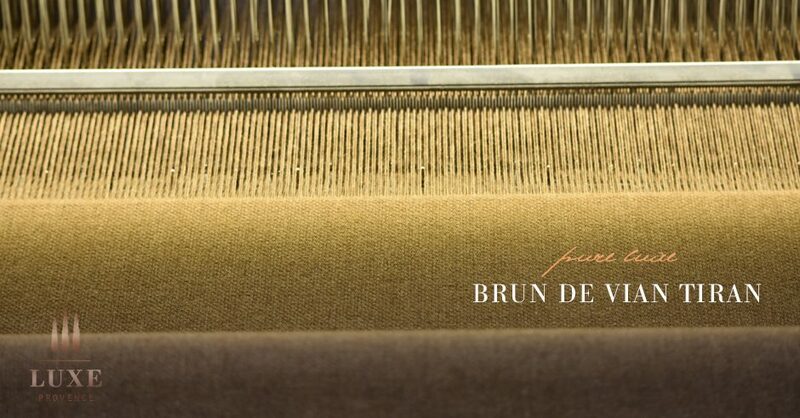 I had the pleasure of going behind-the-scenes of the meticulously-crafted textiles of Brun de Vian Tiran, a prestige, family-run Provence manufacturer since 1806. My fabulous and educational tour was led by Pierre Darlay at their manufacturing facilities. 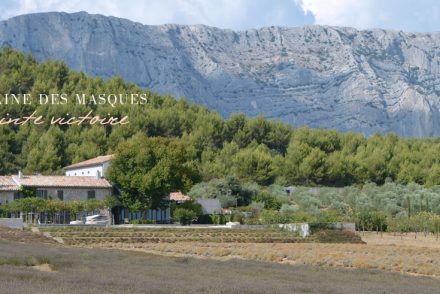 Since its inception, this father and son, family-run business has been located right in the center ville of Isle-sur-la-Sorgue, which has a long history of working with silk and wool. Isle-sur-la-Sorgue wisely made use of its many natural resources, its abundant water derived from the Sorgue River, local wool, teasels, dyer’s madder, olive oil and more. The city’s inhabitants cleverly developed industrial machinery driven by water wheels – there used to be up to 66! – fueling mills, spinning machines, and later mechanical looms. Today, you can still see the water wheels throughout the town adding a certain authenticity to this beautiful, antique-lovers city. 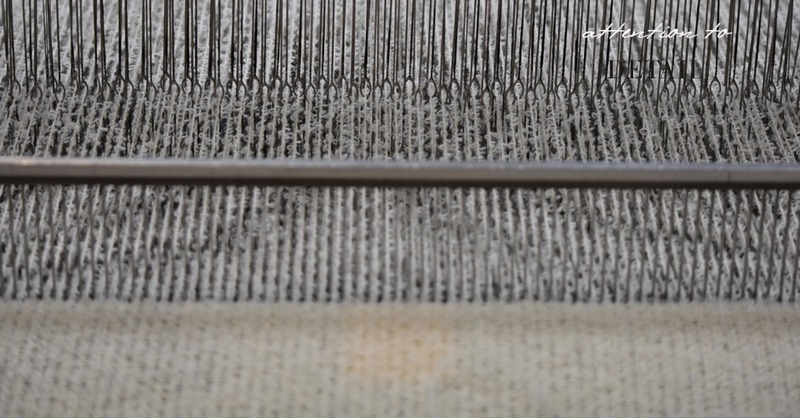 In 1808, a father, Charles Tiran, and son-in-law, Laurent Vian, partnership took advantage of this ideal environment favorable to the textile industry and set up a mill on the banks of the Sorgue River to create woolen cloth and blankets. In 1886, the marriage of a Vian’s grand-daughter to Emile Brun, completed the name and lineage the factory proudly bears today, Brun de Vian-Tiran. 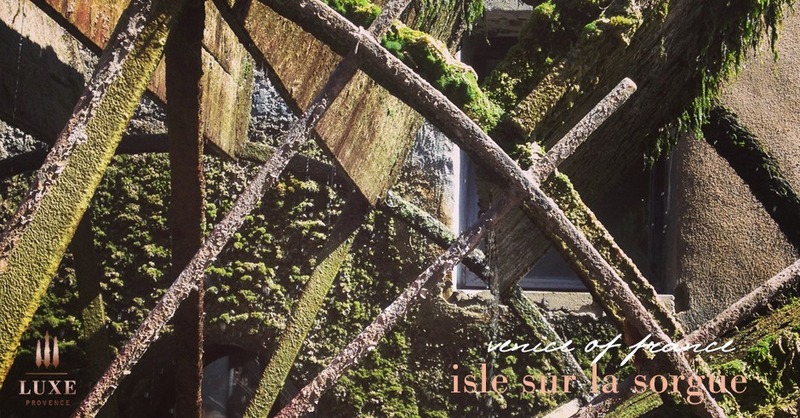 In 1900, Isle-sur-la-Sorgue, boasted five complete factories and many smaller, more specialized workshops dedicated to producing wool blankets, carpets, garment cloth and specialized fabrics for the paper industry. 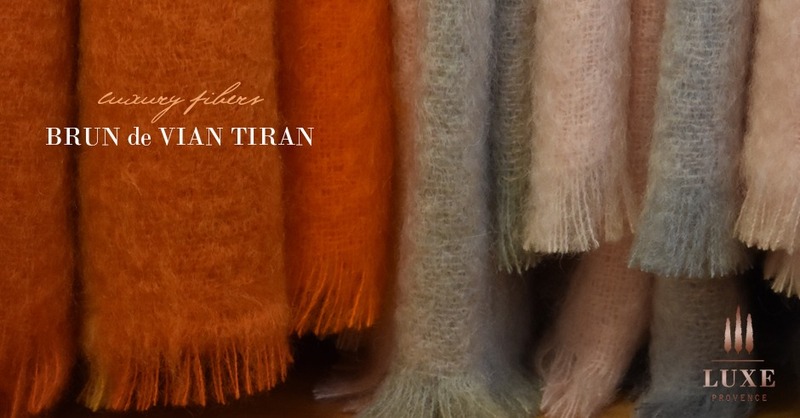 Mohair, Cashmere, Cashgora, Alpaca, Camel, Llama, Yak, Yangir…Brun De Vian-Tiran has made exotic fibers from distant lands its own. But one day, Brun de Vian-Tiran dreamed of traveling in time, back to earlier days and local traditions. 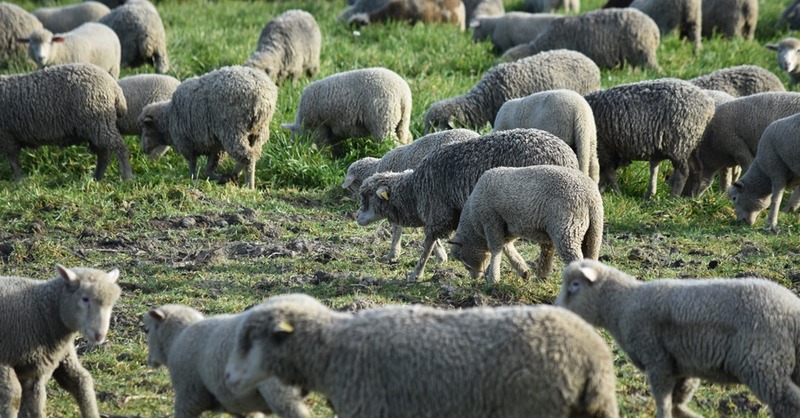 After 7 years of research and analyses, and with the help of his wool merchant friend Claude Gutapfel, Pierre Brun identified the first local Provence sheep breeder who had kept the rare merino breed genes intact. 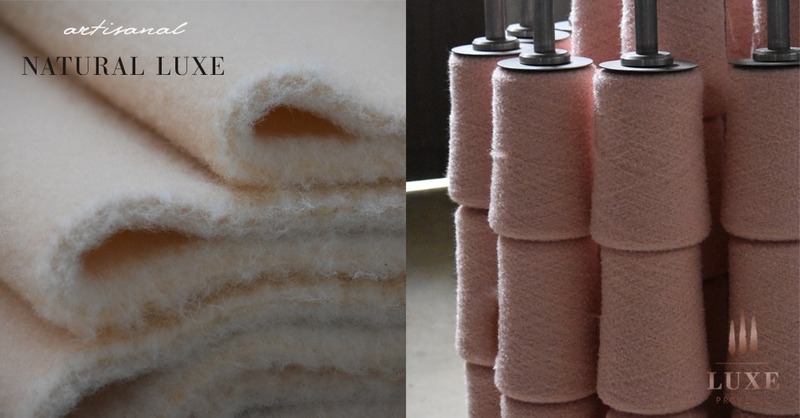 Today, fifteen sheep breeders manage flocks whose wool is certified with the appellation “Mérinos d’Arles Antique®”, a fleece which is not just the finest – with a diameter of less than 20 microns – but the softest in Europe. Their 100% Mérinos d’Arles Antique® collection, called “Camargue”, has given its true place to this noble wool, part of France’s cultural and historical inheritance and is featured in this curation. Its outstanding fineness is equal to that of Iranian Cashmere. 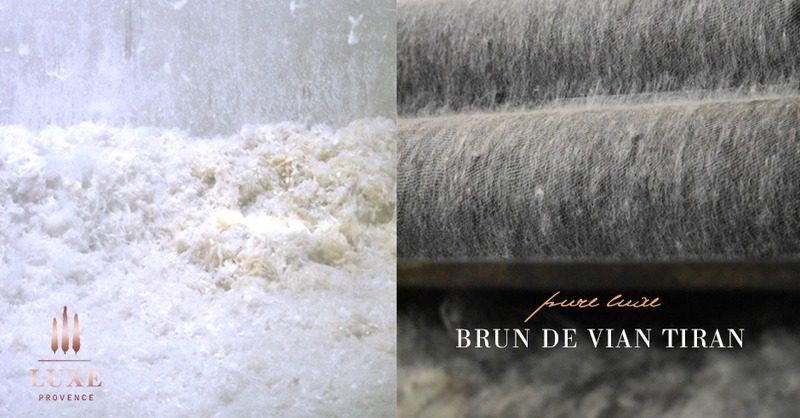 Over one hundred years later, only Brun de Vian-Tiran is continuing its activity, perpetuating a unique and continuous manufacturing tradition which 8 generations have nurtured and perfected. 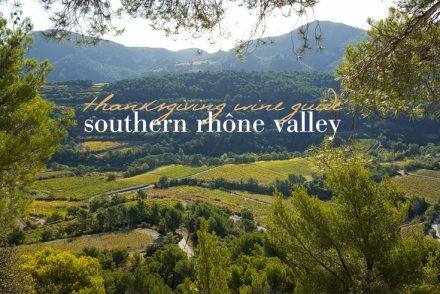 I personally set-out to honor and put forward the quality brands that continue to develop their craft here in Provence each season. 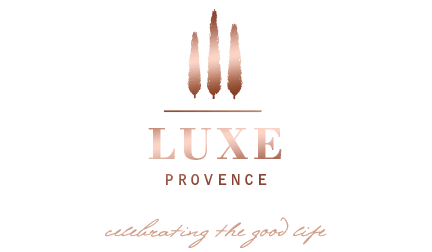 I am proud to include a very special ethically-made item made from their Antique Mérino Wool of Arles in this season’s SOLD-OUT V7: The Camargue Collection Luxe Provence Box. 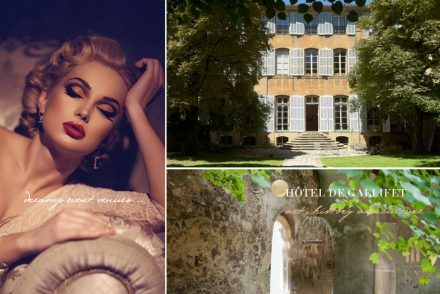 Photography by: Tarik Koivisto, on-location in Isle-sur-la-Sorgue and the Camargue.